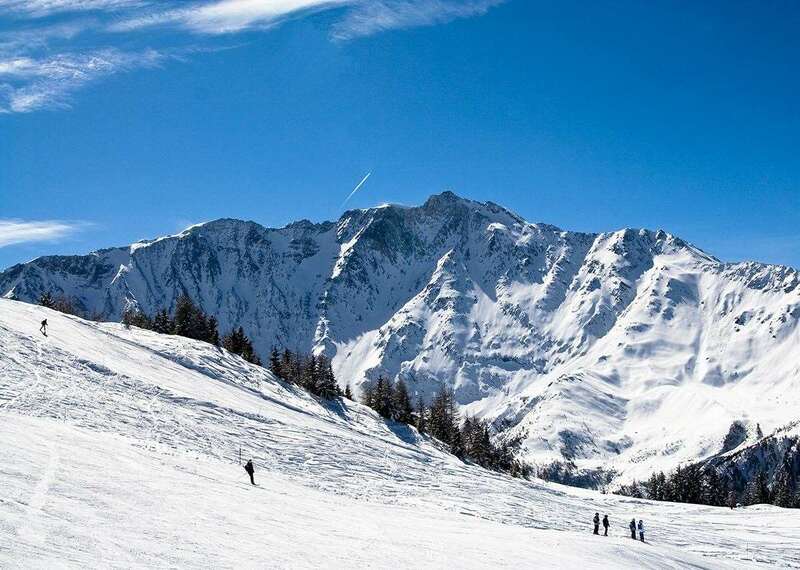 Peisey Vallandry resort is one of the top places for a ski holiday in France, with extraordinary slopes, wonderful scenery and outstanding facilities that combine to provide a fantastic mountain break. 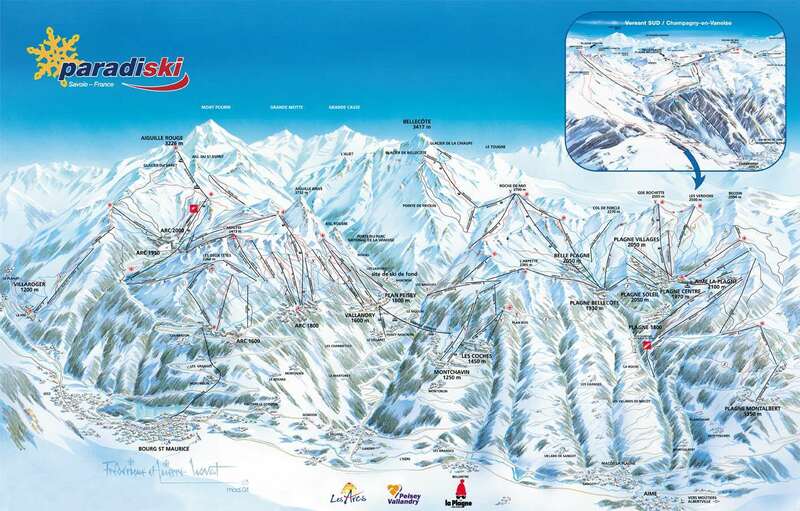 The region of Plan Peisey, the geographical centre of the Paradiski ski area, will act as the connection point to La Plagne, joining all of the Paradiski together. All villages include amazing traditional architecture, decent nightlife and a host of ski activities. Accommodation at the resort is close to the slopes, with excellent options including Chalet Hotel La Foret, which is an affordable option providing great facilities and value. If you’re looking for something more luxurious, try the Club Med Peisey-Vallandry, a four-star all-inclusive hotel with top of the range amenities. The ski season runs from December to April and all of the runs are properly maintained to ensure an optimum skiing experience for visitors. Peisey Vallandry is located in the huge Paradiski area with a whopping 425km of piste to explore across Les Arcs and La Plagne. The 82 ski lifts ensure visitors can access all of the runs easily and efficiently. Even though the area was purpose-built for skiing, there are plenty of picturesque properties, providing modern facilities with a traditional aesthetic. With a family-friendly atmosphere and an amazing assortment of bars and restaurants to choose from, including the Flying Squirrel, where you can catch top sports events on wide-screen TVs and listen to a host of live bands. For something a little livelier, Greg’s Bar is a great choice and is open until the early hours. In terms of food, Le Solan provides incredible Italian dishes and offers eat-in and delivery options. Therefore, whether you want a relaxing evening meal out or a cosy takeaway, it has you covered. The closest airport to Les Arc Peisey-Vallandry is Chambery, which is around one hour and 30 minutes away, or Geneva is about 3 and a half hours away. Peisey Vallandry is Club Med's flagship ski village and you can see why! It has a really relaxed and friendly atmosphere with a touch of style and luxury. Families will love the facilities available for kids of all ages, which are amongst the best I have seen anywhere! Skiing to the door of the boot room is great and we were welcomed at lunch with a friendly smile, aperitifs and canapés! The heated boot warmers in your personal ski locker guarantee toasty feet the following morning and being next to the Vanoise Express means you are in a great position to explore the Paradiski area.